"Our apps are similar to others but better!" 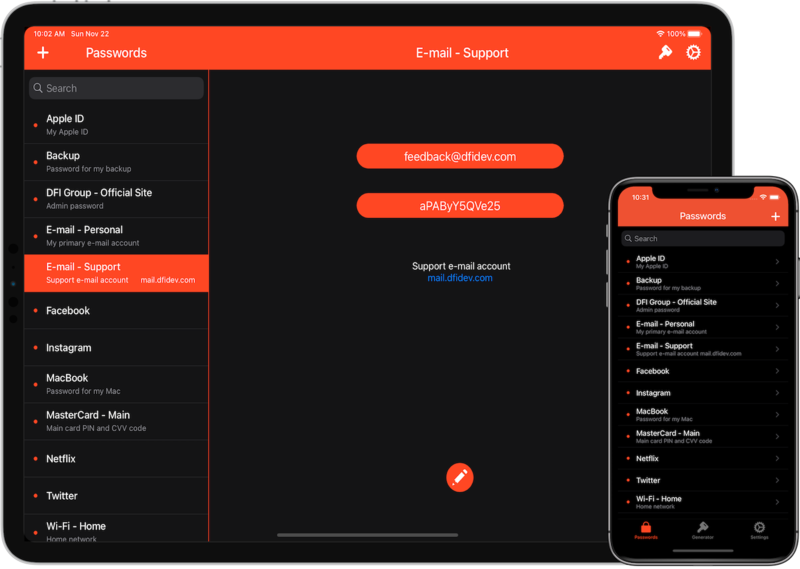 DFI Group has been in the iOS apps market since 2009, and we were among the first to offer apps for iPad at the very moment when the device became available for sale. Over time, we've accumulated significant experience in the development of simple and convenient apps for iOS. 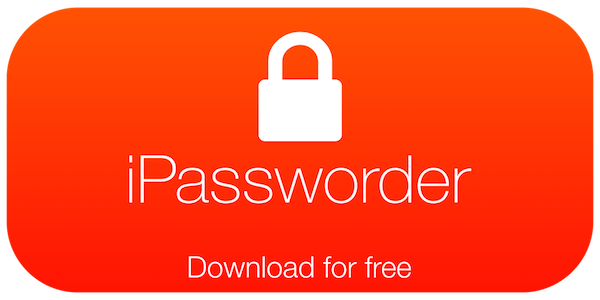 • iPassworder is a fast, convenient and very easy to use passwords keeper. • You will never forget your passwords and always have quick access to them! 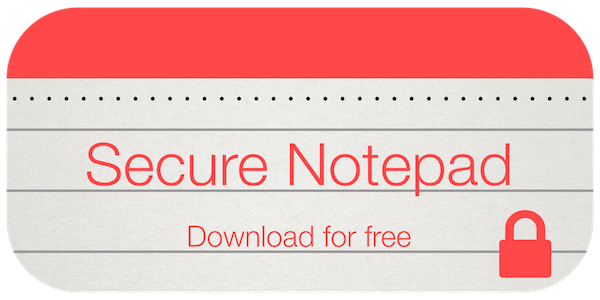 • Secure Notepad will let you save personal notes, contacts, and passwords as well as any other personal or secret information which will be hidden from strangers' eyes and securely protected by a password..